Angkor is considered as one of the most beautiful and important archaeological sites in South-East Asia. Measures over 400 sq. km., including its forested area. The hotel where I stayed offered me a tour upon checking in as I haven't planned my tour in Cambodia. I asked some questions about the tour and decided to go on the small tour (you can choose small or big tour). For small tour you can go to the famous heritage sites that surrounds Angkor. Angkor Wat is a beautiful replica of the universe that is composed of stones. The tower like structure in the center symbolizes the Mount Meru. Its five towers represents the peaks of Meru. Angkor Thom, was considered as the housing unit of the officials, priests and militaries. At the center of the temple rises a Golden tower called Bayon. It was surrounded by more than twenty smaller towers and some chambers. On the other side of the place, you can see a pair of lions guarding the entrance/exit with eight golden Buddhas along the stones. Featuring the well preserved South gate of Angkor Whom which extends about 50 meters. It was also called as the Victory gate by Khmers. On each side, there are railings designed with 54 stone figures. 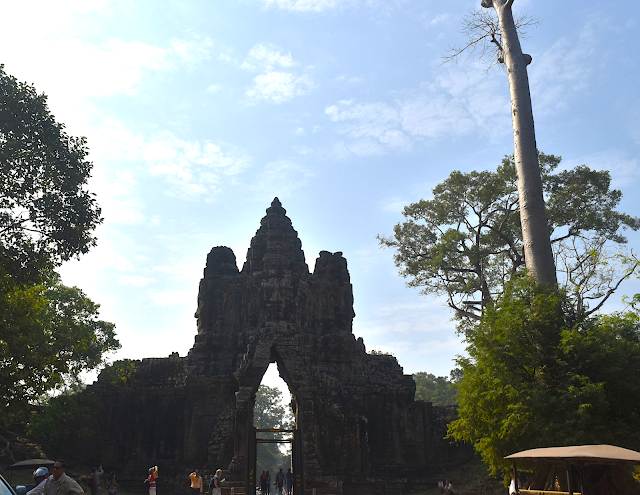 It was a grand entrance going to Angkor Thom but unfortunately our driver wasn't able to stop. But a glimpse of it gave me a good perspective. 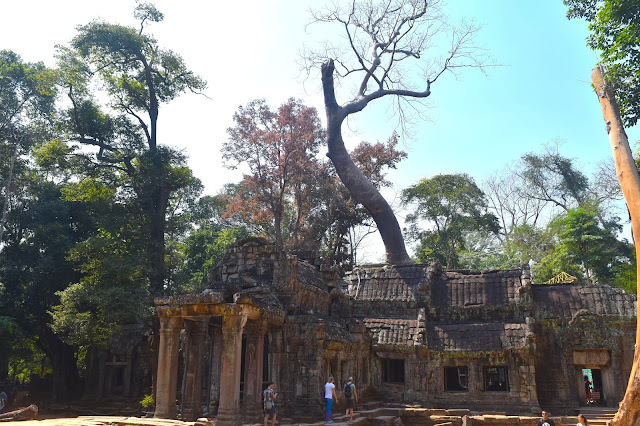 Known as the "Jungle Temple", Ta Prohm is the larget temple that surrounds the Angkor area. This is the famous Banyan tree which overgrown and took its place on the temple. If you're an avid fan of Lara Croft (Tomb Raider), you know why this tree is famous. But not only that, there are various of trees around the temple that overgrown and it really looks so majestic! Just a friendly reminder: Some areas of the temple are having some difficulties to pass due to some cracks and broken passage and some areas are accessible by passing on the narrow and dark passages. 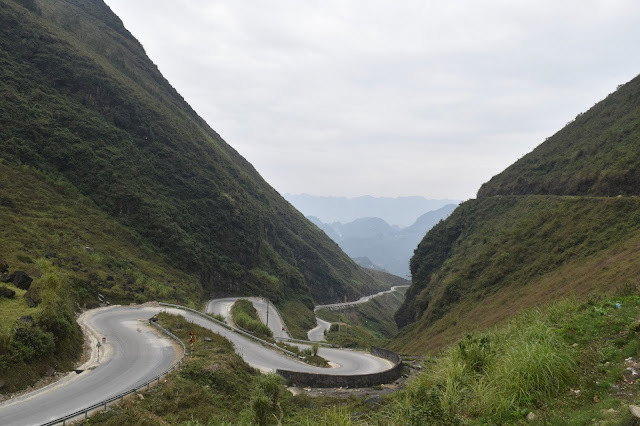 It is recommended to follow the plan with a route and landmarks indicted or to stay with a guide to avoid getting lost. 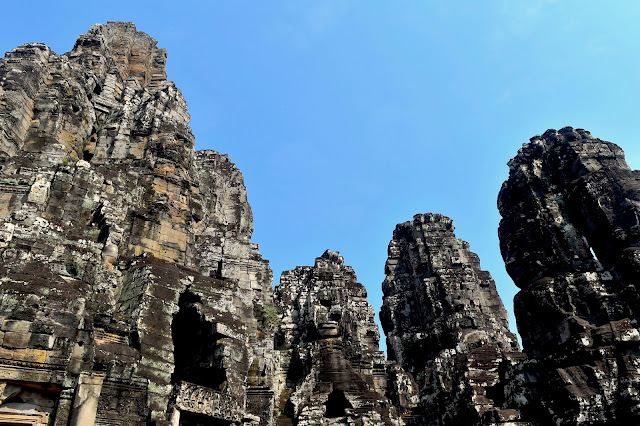 There are so many ruins in Siem Reap and your one whole day is not enough to visit them all. Yes! I might be exaggerating but it takes a lot of time wandering around each temple. If you have more than a couple of days to stay in Siem Reap you don't need to hurry. 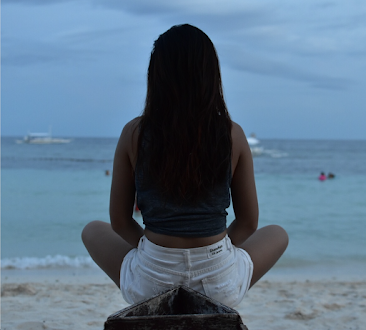 Take your time to refresh. It might be hot throughout the day but it'll be worth it!